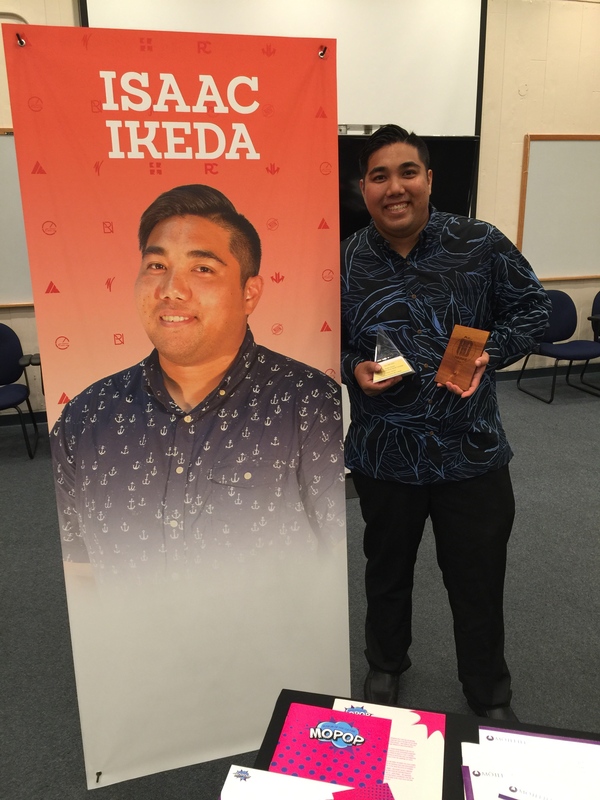 This year Communication Arts student Isaac Ikeda won Pele Gold in the student category for this entry Hilo Bay Ken, an integrated branding campaign at the 2016 Pele Awards that was held on April 23 at the Hawai‘i Convention Center. “I took this project from the ground up starting with the name, developing into a concept. It is a made up smokehouse food truck in Hilo, Hawai‘i with an old school authentic hand crafted feel, complete with a hand lettered logo, and a tricked out 1952 Divco Milk truck turned food truck,” explains Ikeda. 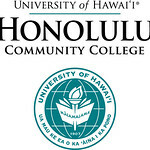 The 2005 graduate from Waiākea High School on Hawai‘i Island enjoyed his time in the Communication Arts program. “The Communication Arts program experience has been amazing over the last two years. Not only did I gain technical skills, which was the reason I first enrolled, but more importantly I learned so much about myself. I definitely want to pursue creative concepting, and branding supported by overall design. 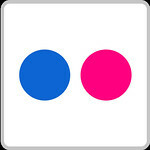 Idea development is kind of my self-proclaimed job title,” shares Ikeda. Not a stranger to competition, he was also a part of the winning team in the 2015 Ad Up Hawai‘i competition which brings together local professionals in marketing, advertising, public relations, and artists of all kind together to form “mini agency teams” and prepare marketing campaigns for pre-selected non-profit organizations. Teams get the challenge of completing their campaign and pitch prep in an intense 9-hour period. Ikeda was the only student to participate in this competition. Ikeda will graduate on May 13 with his classmates and wishes to thank everyone who was a part of this journey: his instructors, fellow students, friends, and family. Check out the rest of his work at isaacnoeau.com. View more photos from the Communication Arts Senior Portfolio Show Trade Marque.